The Office of Mayor William Peduto is co-hosting another Small Business Resource Fair on Monday, April 4 from 4:30-7pm at NOVA Place (100 S. Commons) in Allegheny Center. This Fair has a focus on the Makers movement. Entrepreneurs and Makers of all sorts are invited to attend and meet with free or low-cost resource providers. The Mayor’s office suggests this will be a great opportunity for business owners to learn how to launch or grow their small business. 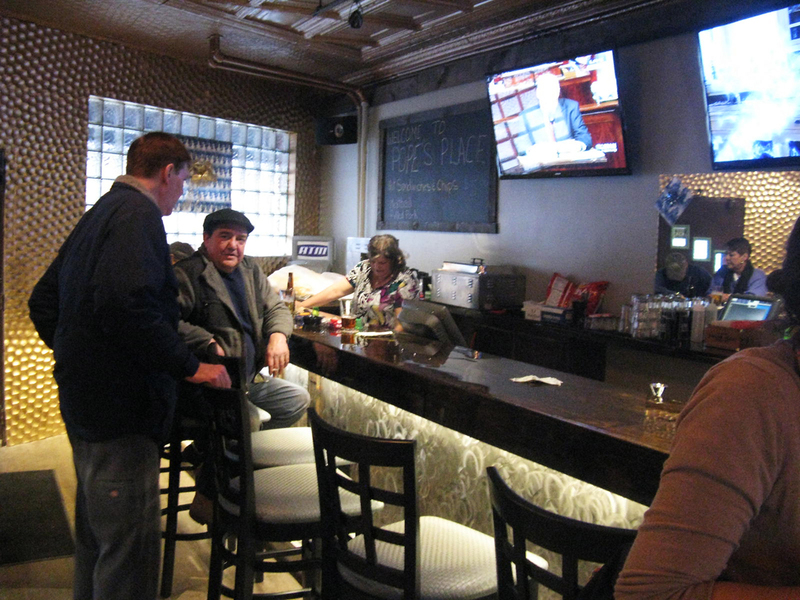 After Sarney’s Bar closed in September, residents have eagerly been waiting to see what would come next. Before it was Sarney’s it was Orie’s Tavern; before that, the Frank Kaminski Pharmacy. 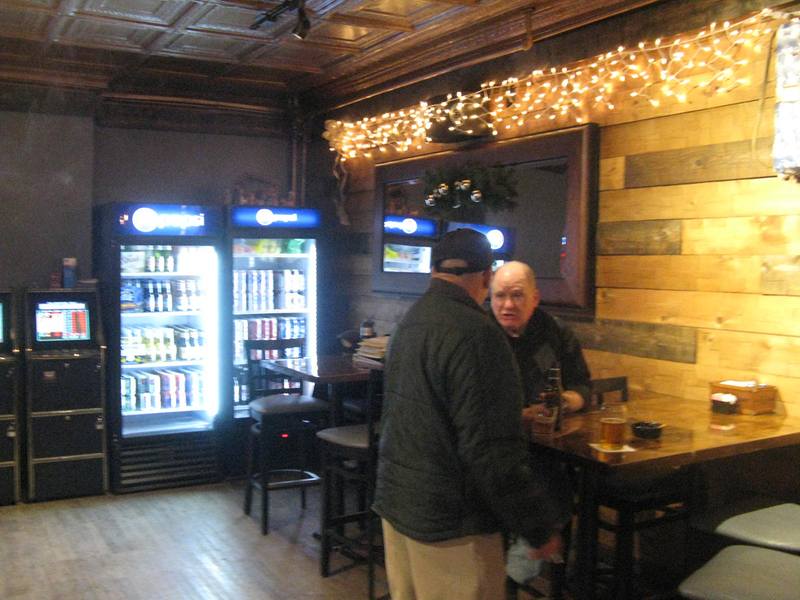 Now, it’s Pope’s Place, named for Frank Pope — that’s him, above, one of the owners (the other owner is Mark Baranowski, known for the North Park Lounge). 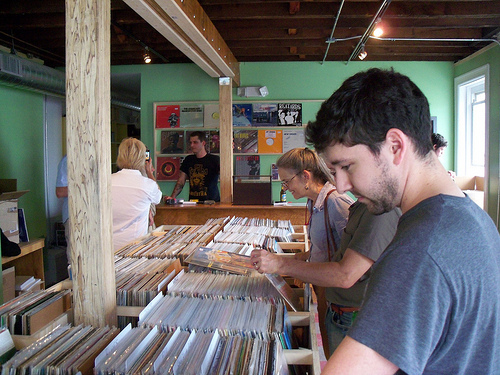 Pope’s quietly opened today and residents have been stopping in to check it out. They don’t have the full kitchen up and running yet, but the tvs are on, the smoke filter is running, and the place looks really nice. The official opening is on Friday, but they’d love it if you stopped in before then. 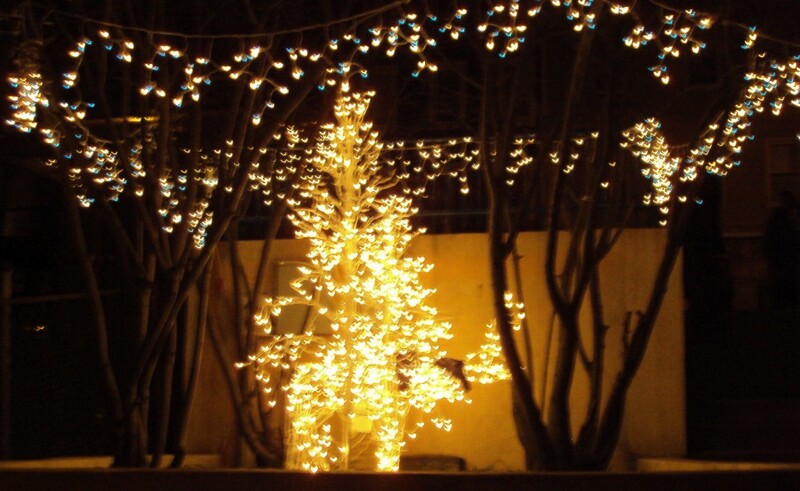 Hours are 10 a.m. – 2:00 a.m. Monday thru Saturday; 11:00 a.m. – midnight on Sundays. Welcome to the neighborhood, Pope’s! Sarneys, at 3055 Brereton Street, a longtime Polish Hill establishment, is in the process of being sold. The new owners, Francis Pope and Mark Baranowski, came to Polish Hill on July 29 for a public meeting to discuss their plans for the property and to answer resident’s questions. Mark has been in the restaurant and bar business for over twenty years. 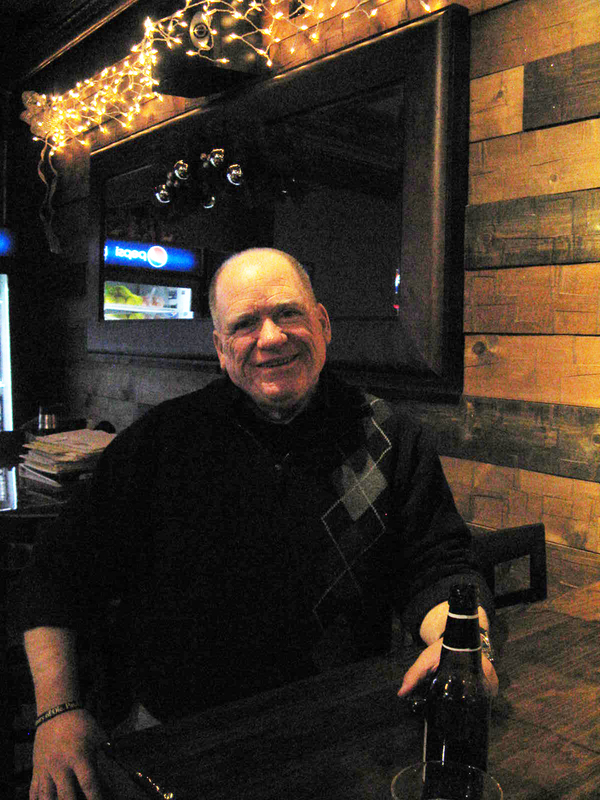 He bought the North Park Lounge in 1989 (there are two, in McCandless and Cranberry). He also owns Bonnie and Clydes, and is in the process of opening up three more places in South Side, North Shore, and Murraysville. 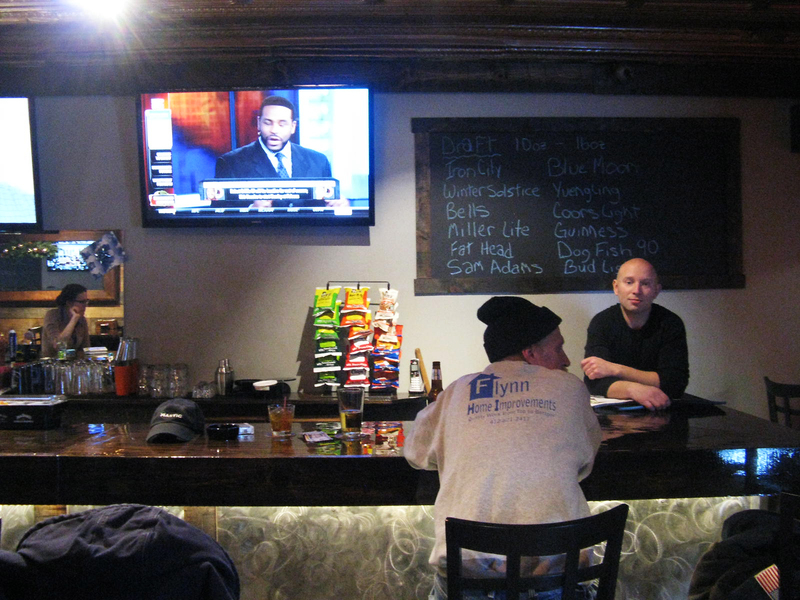 The Polish Hill establishment is the first of his businesses to open in the city of Pittsburgh. Mark and Francis Pope will be co-owners, although Francis will be here on a day-to-day basis. 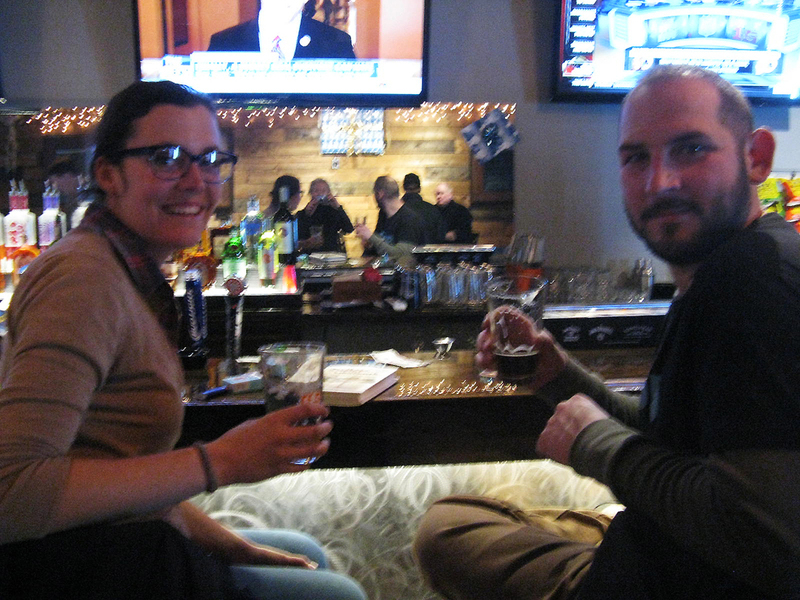 Jennifer Youst, who will be the bartender/assistant manager, also attended the public meeting. What will happen here? 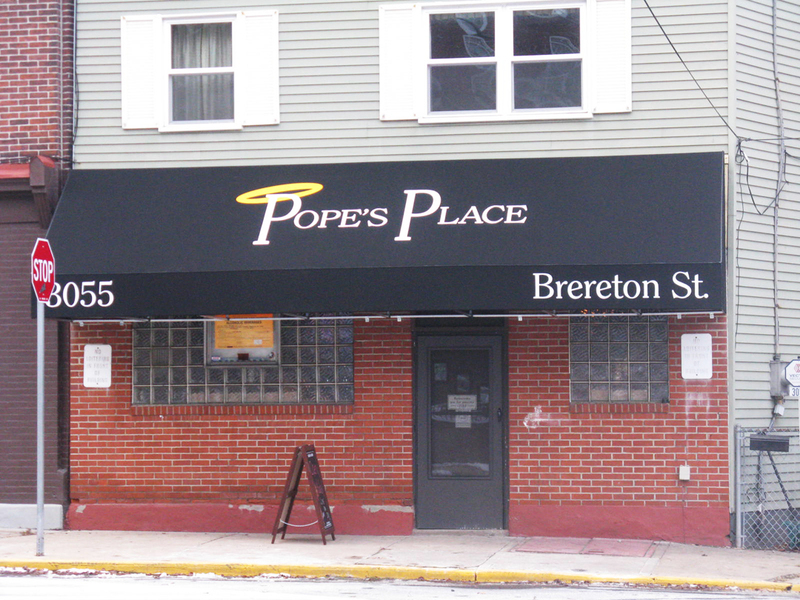 Francis and Mark said they change the name, probably to Pope’s Bar, but they didn’t plan to make drastic changes, preferring to keep the business running as a comfortable, neighborhood bar. They said that nicer and bigger televisions will be added to make it more sports oriented. There will be a larger food menu and maybe even Sunday brunches, if it seems that customers want that. Some of the Sarney’s staff will stay on, too. Sarney’s will close by the end of August, then the new owners will be doing some renovations, including a new floor, painting, and some facade work. They said they hoped to re-open sometime in September. The residents at the meeting asked lots of questions and came away feeling that the new owners would be a good fit for the neighborhood. There aren’t many photos of the stores that used to line the streets of Polish Hill, and this is the first photo we’ve seen of the interior of a business. 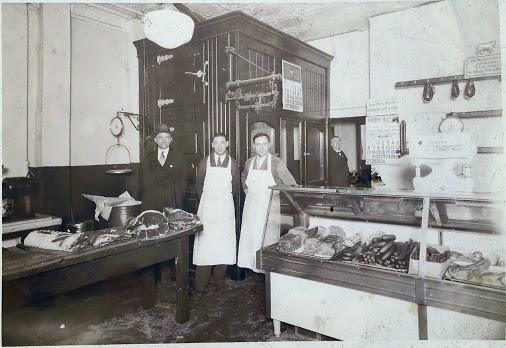 This is Anton Jaworski’s butcher shop at Dobson and Hancock streets, the space that is now Lili Cafe. The men in the picture, from left to right, are: (unknown), Joe Jaworski (Anton’s son), Michael Anthony Jaworski (Anton’s eldest son) and back in the doorway is Anton Jaworski, in a suit. Anton was born in 1870 and Michael Jaworski (right front) was born in 1899, so this photo might have been taken around 1930. This building was also featured in the November 2010 issue of the Polish Hill Voice, in the article “True Crime Tales from Polish Hill” which tells the tale of a less-upstanding member of the community. Here’s a link to that issue — the article is on page 6. We were able to see this wonderful photo because Katie Jaworski, great great granddaughter of Anton, shared this photo with Carol Peterson of Pittsburgh House Histories. Carol is a historian and researcher and author — she co-wrote Allegheny City, a book about the history of the North Side, with Steelers Chairman Dan Rooney. Here’s an article about the book from the Post-Gazette. 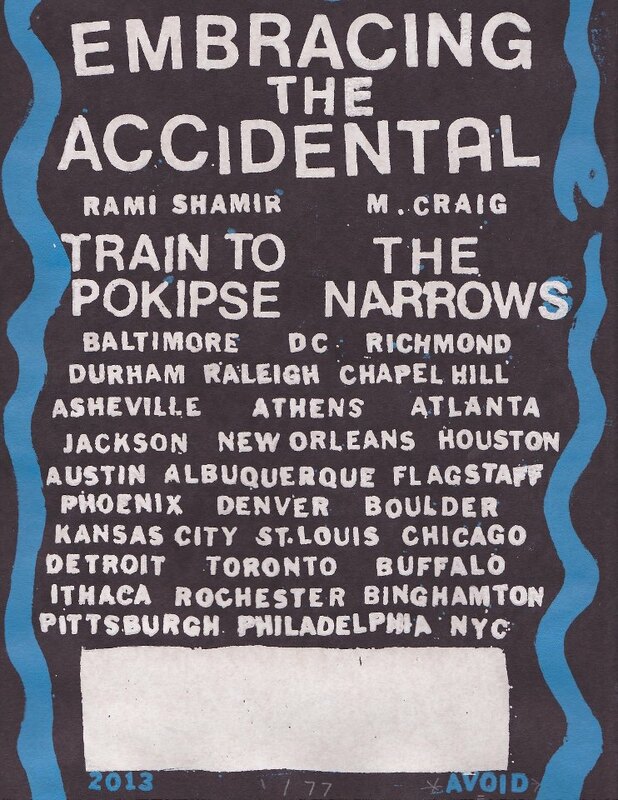 Embracing the Accidental is the name of a touring literary event coming to Polish Hill on Saturday evening. Pittsburgh writers moon baby (Twin Fawns) and Carolyne Whelan (The Glossary of Tania Aebi) will read with touring writers Rami Shamir (Train to Pokipsie) and M. Craig (The Narrows) at this event, which is divided between Lili Cafe and Copacetic Comics, both located at 3138 Dobson Street. 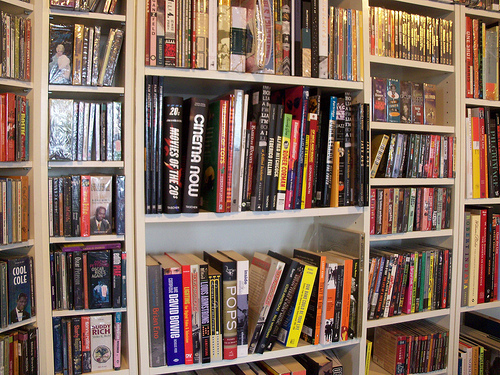 Everything is at 3138 Dobson Street, the event is free, and you can find more information here. Recently, we were very happy to receive a donation of an old store sign for the PHCA archive. The sign was found in the basement of 3037 Brereton Street. We’re in the process of carefully cleaning it and will display it in the PHCA office. A list of shops and businesses as of about 1942 doesn’t record a store at 3037, but it does mention one next door, at 3035. According to this list, the Housewares Merchandise Outlet was owned by two Polish Jews “that sold their merchandise from house to house in satchels”. Could this be the same store — or is this sign from a much older business? The sign is all wood, and the lettering is handpainted in an old style. It could have been up from anytime from the early 1900’s up to the 30s or 40s. If anyone has any recollections about this business, we’d love to hear them. 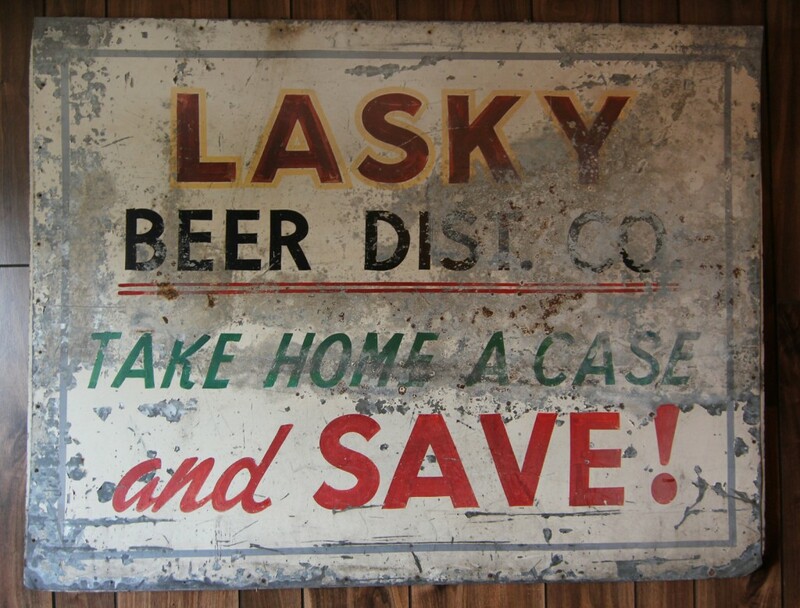 While we’re looking at old signs, here’s one for Lasky’s Beer Distributors that a resident on Bethoven Street found in his shed. Lasky’s used to be at 1027 Herron Avenue, catty-corner from what is now the Rock Room. The Lasky family ha other businesses around Polish Hill, including a dry cleaning shop, also on Herron, and a groceries and notions store on Bethoven Street. And here’s a sign which looks old, but isn’t. 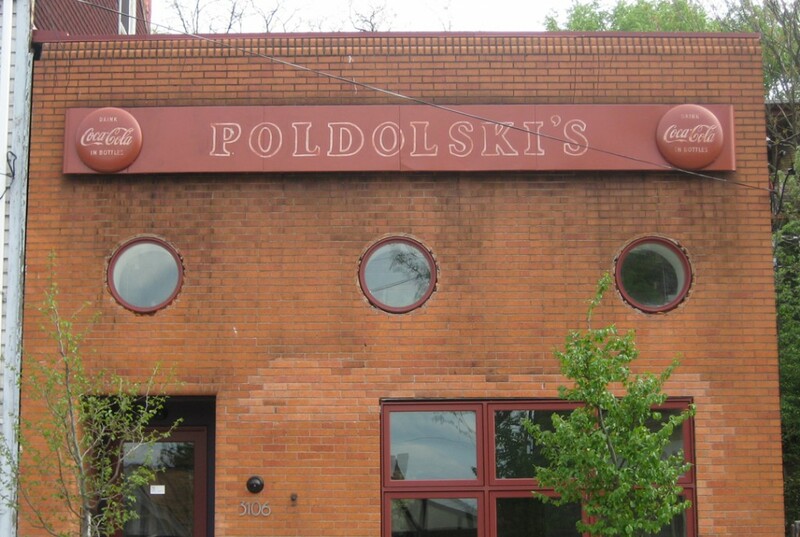 Although the sign, complete with Coca-Cola logos, looks quite authentic, there never was a business called Poldowski’s. Still mounted on the former VFW post (later a garage, and now Tai+Lee Architects) at 3106 Brereton Street, the sign is actually set dressing created for the 1995 movie “Roommates“, scenes from which were filmed in Polish Hill. Lili Coffee Shop now has new owners — and they want you to know they’re keeping the name (they say it’s the first question everyone asks). 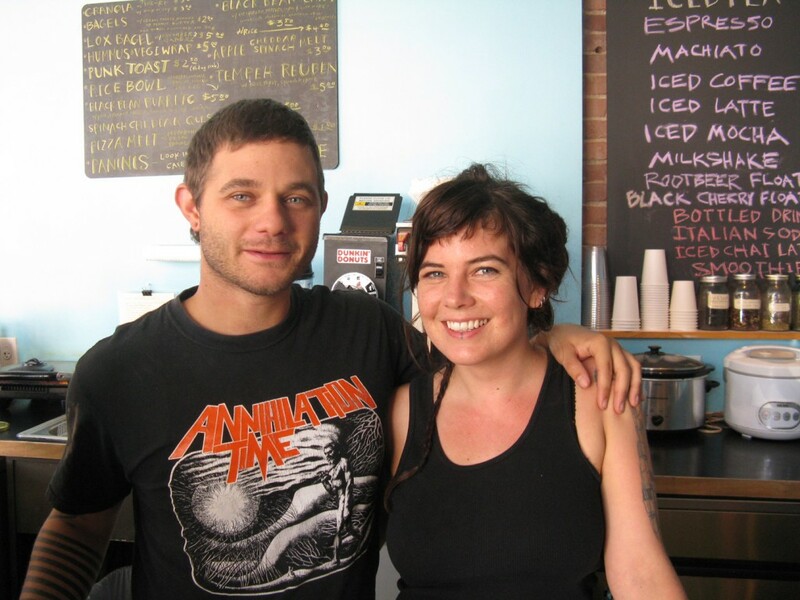 Heidi Tucker and Mark Clowney just bought the business from Rob Levkulich, who opened Polish Hill’s first coffee shop in June of 2010 and named it after his young daughter. Now Rob wants to move on to other things, and Heidi, who’s been a familiar face behind the counter for much of Lili’s existence, has stepped forward to take over. Heidi has devised some of the most-loved dishes at the cafe and organized art shows and special dinners featuring guest cooks. She plans to continue with new ideas and events to help make Lili even more of a neighborhood asset. We wish Rob good luck in his future endeavors, which including renovating his house on Revere Street. And we welcome Heidi and Mark in their new roles as neighborhood entrepreneurs. It’s good to know that a beloved neighborhood establishment is in good hands. 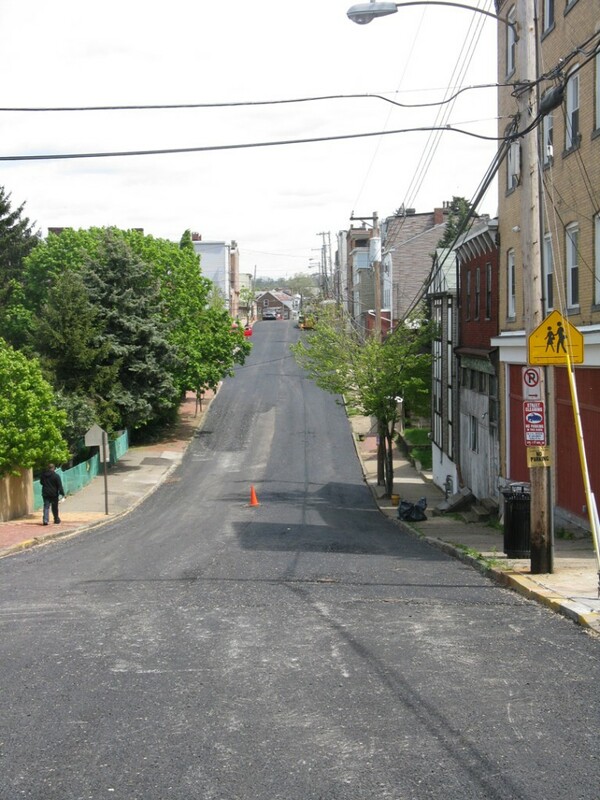 Residents and businesses in the vicinity of Dobson Street just received a hand-delivered notification from PWSA with an update on the repaving work. Work began on Wednesday, April 18 and was originally scheduled to end today. The work is now scheduled to end on Tuesday, May 1. No work will be performed on Saturday April 28 or Sunday April 29. The contractor doing this work, Independent Enterprise Services, has reminded us that during this period, there will be no parking on the entire length of Dobson Street from 7:00 a.m. to 5:00 p.m. on work days. All vehicles inside the no parking zone will be towed. If you have any questions or need additional information, contact the superintendent, David Kovachick, at 412.523.0656.